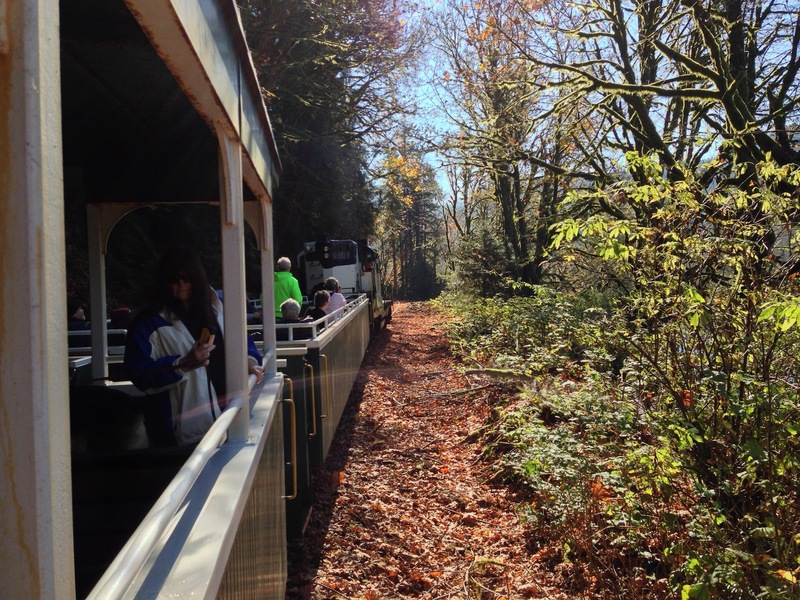 Join us for a scenic excursion along the Nehalem River and behold Fall's vibrant array of colors first hand. Aboard our train powered by a historic diesel locomotive, bear witness to the season's breathtaking transformation – a sight to remember. 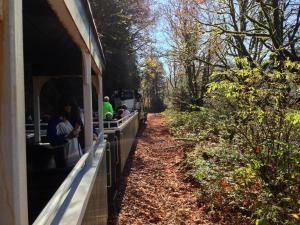 Depart from Wheeler for this 2-hour round-trip excursion to Batterson. We provide open and enclosed cars in case of rain.